Manufacturers and exporters of soccer ball, indoor ball, soccer uniform, soccer jerseys, american football, soccer bags, socks, tracksuits, warm-up suits, training suits and all kinds of high quality sports wear. Manufacturers and exporters of tracksuits. Manufacturers and exporters of soccer ball. Manfacturer & exporter of sports equipment that includes track & field accessories, basket ball, shot put / hammer, discus, track hurdles, agility ladders, agility hurdles, net ball, sports accessories, soccer accessories, nets, alluminium javellin. Jay Export House, one of the leading manufacturer and exporter of sports goods & handicrafts, has made waves in the industry with its quality products such as track & field equipments. 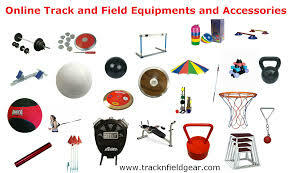 We offer Track & Field Equipments etc. Adventure 18 has evolved out of a keen desire to pursue life as an adventure. In an increasingly fast paced world ruled by targets and deadlines, this desire to break free and rejuvenate oneself is paramount, products are cheaper and branded. Manufacture and export electronic components, electrical spares, industrial spares, precision electronic components, metro logy products, dual comparator, twin comparator, electronic comparator, logic controller, electronic enclosures, industrial electronic enclosures. 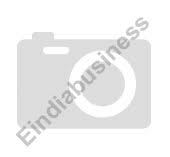 Manufacturers and exporters of sportswear, cricket equipments, track & feild equipments, kit bag & holdalls. Manufacturers and exporters of tracksuits, warm-up suits, training suits and all kinds of high quality sports wear. 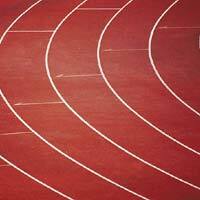 Manufacturer and exporter of track & field equipment. 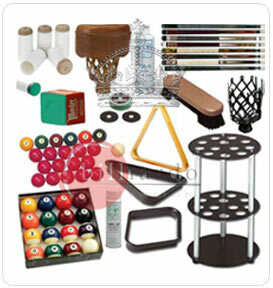 Manufacturer and exporter of rollers, lawnmowers, sight screen, spring stump and importer of lawnmower, bowling machine. 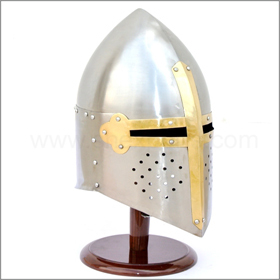 We are one of the leading manufacturer, supplier and exporters of training equipments, cricket equipments, track and field equipments, portable goals & accessories, balance boards, grade basketball, frisbee flying disc, foam bags, gymnastic products, field accessories & equipments, player equipments, football field accessories, rugby balls.